At the age of 40 I decided to become a mom, even though I was not in a relationship…. these are my stories of how I got here, the bad dates I used to have, and how it is to be mom solo. When I was six months pregnant, I realized I should do prenatal yoga… because it would be healthy for the baby and because all my friends did it and actually, everyone here in LA does it. Every other year or so, I attempt to do yoga again (usually swayed by someone’s awesome yoga body) at this hip/spiritual yoga studio that everyone in LA adores. I go, and it usually lasts a month or so and I swear I’ll never try again because I’d get so dizzy and nauseous from being upside down, but the yoga instructor would tell me I was dizzy because I had toxins in my liver. But, now I was actually excited to return to the trendy new age, hip/spiritual yoga spot I’d tried so many times in the past, now as as a pregnant woman. This place was known for it’s excellent prenatal yoga teachers and natural birth educators. They were the (self?) proclaimed prenatal and natal experts. Many of my friends had gone here when they were pregnant and raved about the one main instructor. It was a must on my list. I couldn’t wait!! I arrived to the class 15 minutes early. The last time I was here was over a year ago and I had bought a series, using six out of ten classes. I stopped going to class, this time because my lower back would hurt so much every time I sat in the lotus position. I was pretty sure they wouldn’t let me use the expired classes on my card – but it doesn’t hurt to ask, right? The hip/spiritual yoga studio lobby was packed with items for sale; mats, cards, clothes, books and trinkets. Upon entering I was bombarded with strong smells of Indian spices from the vegan cafe, which makes me barfy, pregnant or not. How can a place that caters to pregnant women have such a stinky studio??? I guess those who are really enlightened and stuff LOVE the smell of vegan food with bok choy and curry. I gagged a little and walked to the front desk, determined to have a relationship with yoga. A smiley girl with blonde braids asked if she could help me. I explained about my expired card and my back pain of last year and asked if I might be able to use the remaining 4 classes. I didn’t tell her that I was prepared to pay for new classes if she said no, but I was. “Oh, let me check with the manager,” blonde braids said with a big welcoming grin. I was hopeful and looking forward to class. 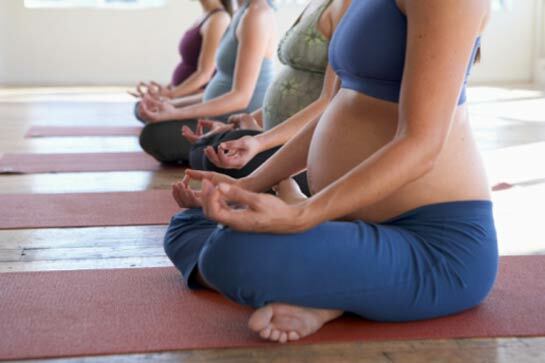 Prenatal yoga was supposed to be so good for a developing baby… said the hip/spiritual yoga studio website. A minute later a very tall, wispy man with long hair and flowing robes came over to the computer. He looked up my name in a membership file and yelled, “NO! NO! NO! OH NO! You can’t do that! NO!” His eyes flashed with negative energies and mean auras. He was harsh and shaming. Wispy man was scolding and nasty. And maybe just because I was emotional and pregnant, my feelings were deeply hurt and the magical prenatal experience I was hoping for was ruined!! Fine if the answer was no, but wispy man didn’t have to yell like that. Isn’t yoga supposed to be calm and loving? I didn’t want to be at this stupid place anymore. I didn’t want to buy anymore classes from these people. I’d find a different prenatal yoga or better yet, I’d just power walk. I left and went home. I was angry about this all night. I woke up still angry and confused; how could the manager at this hip/spiritual yoga place treat people like this? They talked about welcoming and community and love and peace. This was wrong. I wrote an email to the management. I explained how I’d been looking forward to this experience for so long and how this guy was so mean to me. I admitted I might be overly sensitive because I was pregnant, but that should be more of a reason to be gentle with prenatal yoga clients. I said I understood that I couldn’t get the 4 classes from my card, but the manager’s attitude made me not want to buy new ones. I got an email back from the management apologizing and offering me my four classes (that was what I wanted, actually.) Then I got a letter from wispy man, apologizing. In his letter, he explained that he was German and thought that perhaps that was why he seemed so abrasive. Humph. I waited a few weeks and then went to try a class. I couldn’t get as excited as that first day… but I was… open. The main prenatal teacher (the one all my friends took with) was out of the country for an extended period of time, but the woman I had seemed good. She would have us do a stretch over our heads and say something like, “this will strengthen the baby’s developing lungs,” or a series of arm circles would “increase eyelash growth” or whatever. Clearly, I wasn’t sold and it was not any kind of a physical workout at all, which I had wanted. The women were all encouraged to mingle. We had to have stretching partners and walking around the circle partners. During some of the poses and stretches, the teacher would ask, “Does anyone have morning sickness? 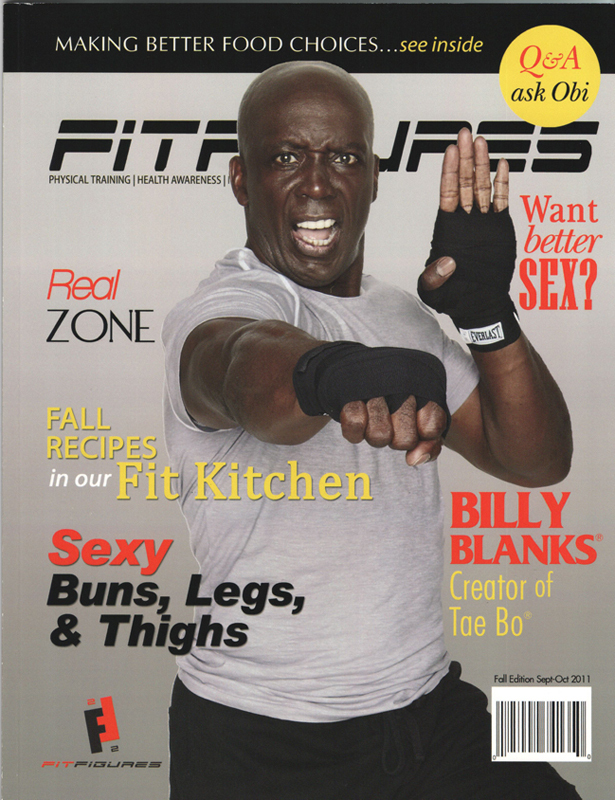 We can do exercises to help with that.” “Hot Tamales!” a pregnant lady shouted out. 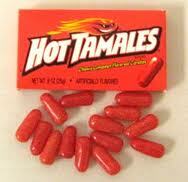 It seemed that Hot Tamales, the candy, are supposed to be a miracle cure for morning sickness!!! Many women in the class confirmed it! This was a revelation! Oh how I wish I had known!! I wanted to have another baby just so I could get pregnant again and cure my morning sickness with Hot Tamales!! Really!! Then, all the pregnant ladies sat in a circle and went around the room sharing. We had to say our name, our OB’s name. our place of delivery and our babies gender if we knew. That was fun. Lots of women had the same doctor and they were excited. One woman had mine. I smiled at her… but it didn’t make us friends, or anything. One of my friends actually met her bestie in this class, here, almost 15 years ago! I didn’t want to ask around. I was sure I’d meet another mom to be like me (and I did.) I finished the 4 free classes I had on the card, but I wasn’t inspired to return for more…. not until I came back for mommy and me yoga about a year later! This entry was posted in PREGNANCY, SOLO STUFF, THINGS PEOPLE SAY and tagged mom solo, mom solo. single mom by choice, prenatal yoga, yoga. Bookmark the permalink. TOP SINGLE PARENT BLOG AWARD!